Clear negative energy and bring about positive vibrations with the top 10 stones for reducing stress and anxiety. 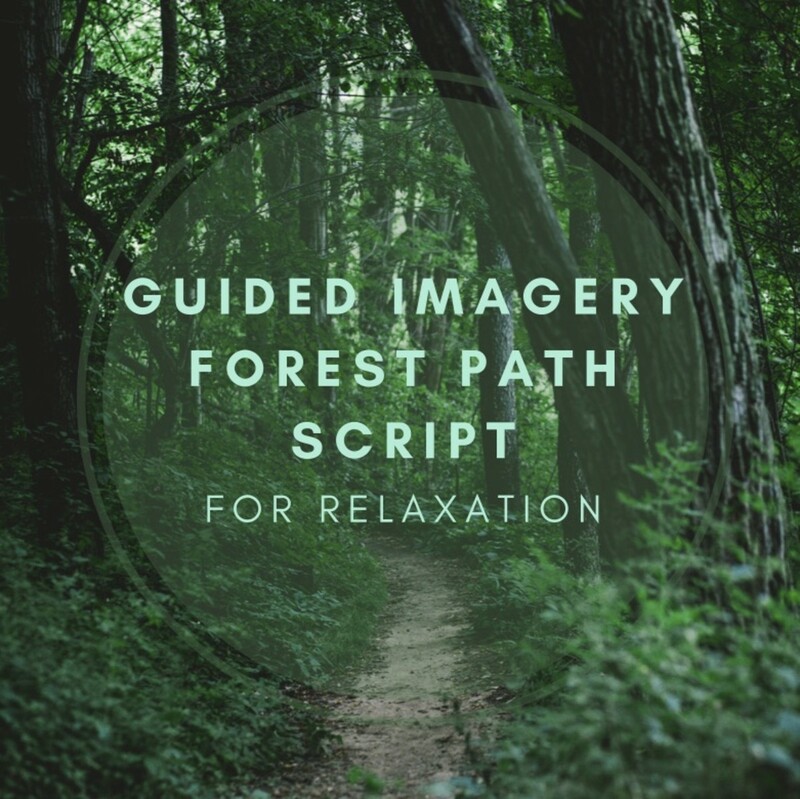 Modern life can be hectic, busy and demanding with very little time for relaxation or simply slowing down and taking a step back from our responsibilities and commitments. As time goes on and our work and personal lives become more and more reliant and integrated with technological advances, it seems unlikely that this way of life will change or ease. This constant cycle of activity, stress and always being on the go can compromise one's health and well-being on a physical, emotional and spiritual level. What Are the Best Crystals for Stress and Anxiety? 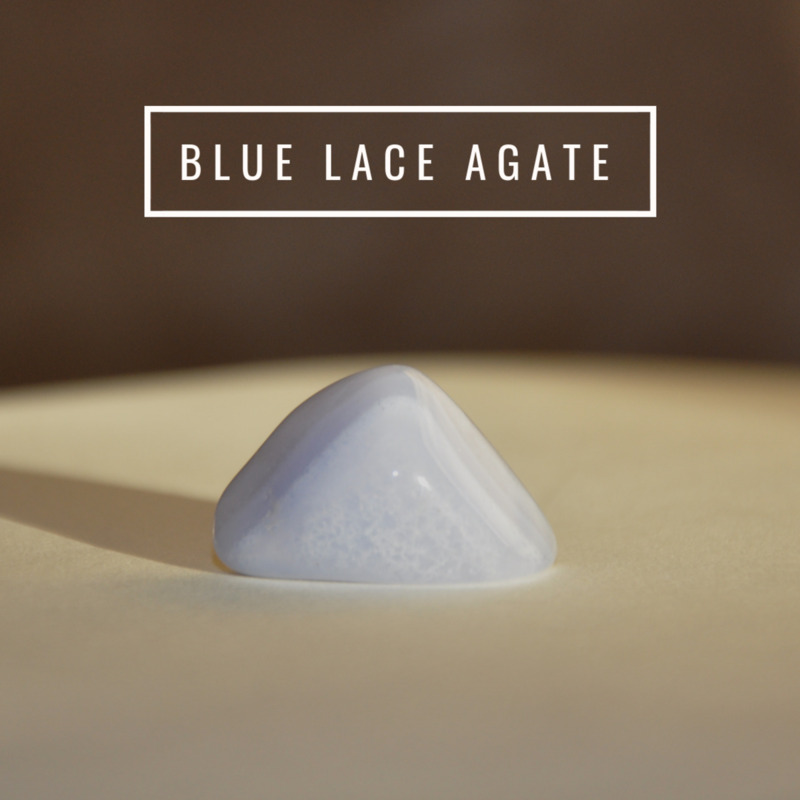 Blue Lace Agate: Calming, nurturing, encourages self-expression. Lepidolite: Mood stabilizer, natural sleep aid, dissolves depression. Black Tourmaline: Grounding, reduces overthinking, brings about prosperity. Rose Quartz: Encourages self-love, unconditional love, dissolves negativity. Chrysocolla: Boosts confidence, removes fear, dissolves guilt. Blue Calcite: Soothing, reduces anxiety, restores energy. Aquamarine: Removes negativity, encourages joy, restores peace. Lapis Lazuli: Encourages self-expression, clear thinking, preserves harmony. Citrine: Mood-boosting, encourages creativity, dispels negativity. Black Obsidian: Grounding, encourages release, aligns chakras. 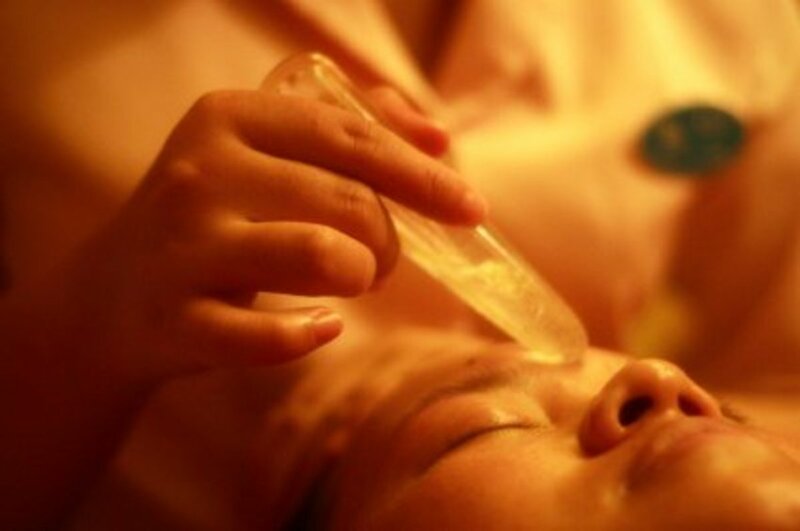 Note: Though uncommon, some crystals in their raw form may contain toxic minerals which can be absorbed transdermally. Research the minerals you work with. Anxiety disorders and related conditions are becoming more and more common among people of all ages. Even young children are being diagnosed with anxiety disorders which hinder their lives both at home and at school. Many people are prescribed conventional medicines to help control their symptoms and enable them to continue with their lives as normal. Crystal healing is not meant to substitute for or replace your current treatment. Any changes to your health regimen should be approved by your health care provider. Not only can these medications cause a range of unpleasant side effects, they do not address the cause of the anxiety. Understandably, people can be reluctant to use medications or only wish to use them short term. There are many natural and drug-free methods that can be used as an alternative to or in conjunction with over-the-counter or prescription medications, including crystal healing. Healing the mind, body and spirit of negativity is a different process for every person, but the healing energy of crystals can be used by anyone to bring calm and inner peace. Healing stones can be used regularly for everyday issues or they can help you prepare for or cope with specific circumstances. Below, we'll discuss the various ways you can incorporate crystal healing into your life. Let's begin by reviewing the properties of the top 10 crystals for stress and anxiety. Blue lace agate is an excellent calming crystal. What Are the Properties of Blue Lace Agate? This calming blue crystal is regarded by many as the best choice for reducing anxiety and stress. 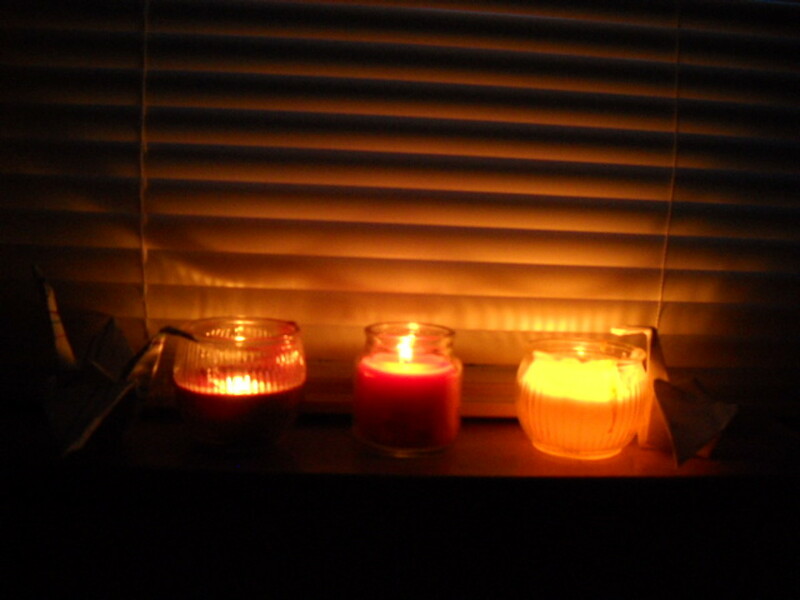 Its soothing vibrational energy encourages relaxation and calms the nerves. Blue lace agate helps reduce anger and fears of being judged. By dissolving repression, it allows for freedom of expression and speaking the truth. It may be used on the throat chakra. Meditating with blue lace agate is highly effective for reducing stress and anxiety. If you struggle with anxiety on a daily basis, wear a bracelet or other piece of jewelry made of this crystal to benefit from its gentle, calming energy. Alternatively, carry blue lace agate in your pocket and hold it whenever you need. 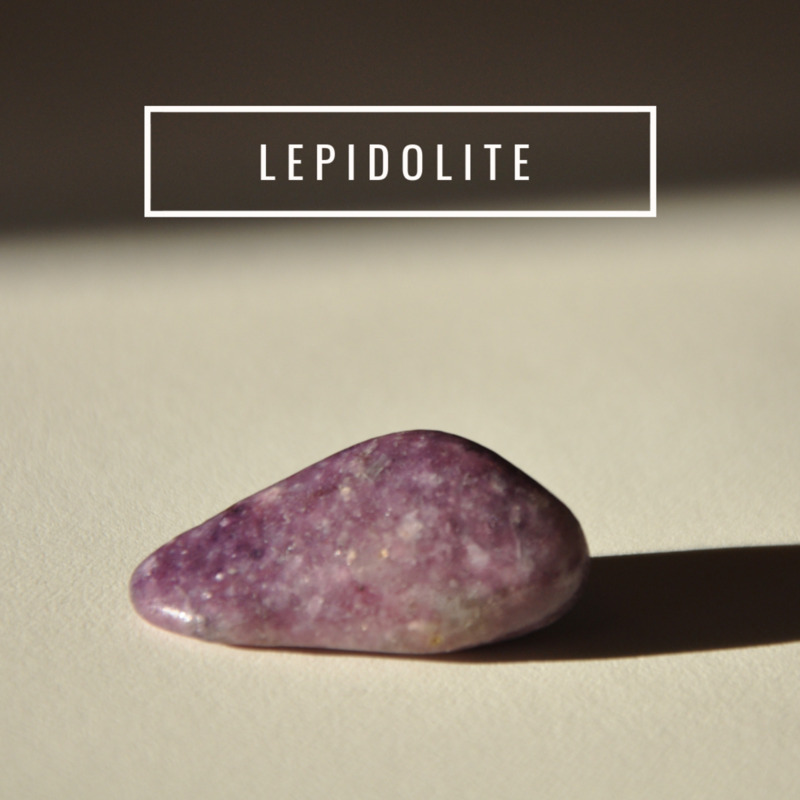 Lepidolite contains naturally occurring lithium, which is commonly used in anti-anxiety medications. What Are the Properties of Lepidolite? This stone contains naturally occurring lithium, an ingredient often used in medications to treat anxiety, bipolar disorder and mood disorders. This gentle stone allows you to benefit from its anti-depressant-like properties without any of the potential side effects of medication. Lepidolite can help to bring balance and clarity in times of stress when you feel like the world around you or your life is in chaos. Lepidolite aids in spiritual development and helps to reduce issues around insomnia. This stone quells obsessive compulsions and encourages change. It helps to develop independence and fuels transformation. Dissolves electromagnetic pollution; reduces stress and depression. Mood stabilizer, sleep aid, deep emotional healer. Carry lepidolite with you and hold it any time you need comfort. It can also be placed over the third eye and used for meditation. To protect yourself from electromagnetic pollution, keep lepidolite on or near your computer and electronic devices. It can be placed under the pillow for sleep disturbances. Note: Contains aluminum but is generally not absorbed transdermally. 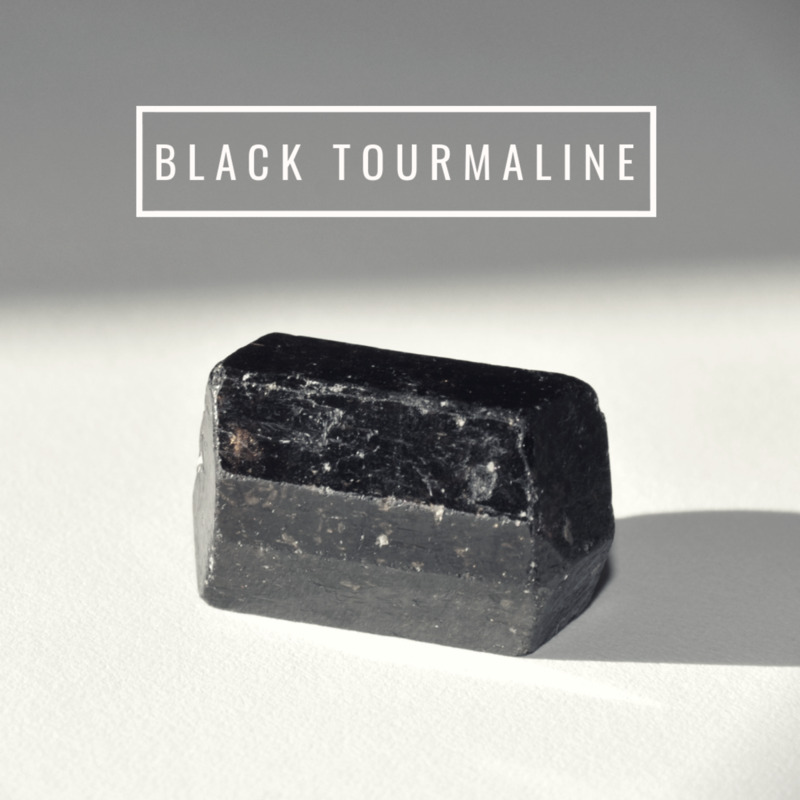 Black tourmaline is great at dispelling electromagnetic radiation. What Are the Properties of Black Tourmaline? This is an excellent choice of crystal when your worries, anxiety or fears feel overwhelming or insurmountable. Black tourmaline can also help to protect you from negative energy, including electromagnetic smog. This crystal removes heavy energy and transforms it into a lighter vibration. It helps to balance and align the chakras. By bringing about prosperity, it gets rid of the victim mentality. Hold black tourmaline in your hand and visualise all of your troubles being sucked into the stone, leaving you feeling relaxed and ready to go about your day. Wear black tourmaline around your neck or place it in a problematic area (on top of a computer or near a cell phone) to dispel electromagnetic pollution. Note: Contains aluminum but is generally not absorbed dermally. Rose quartz is known by many as the stone of unconditional love. 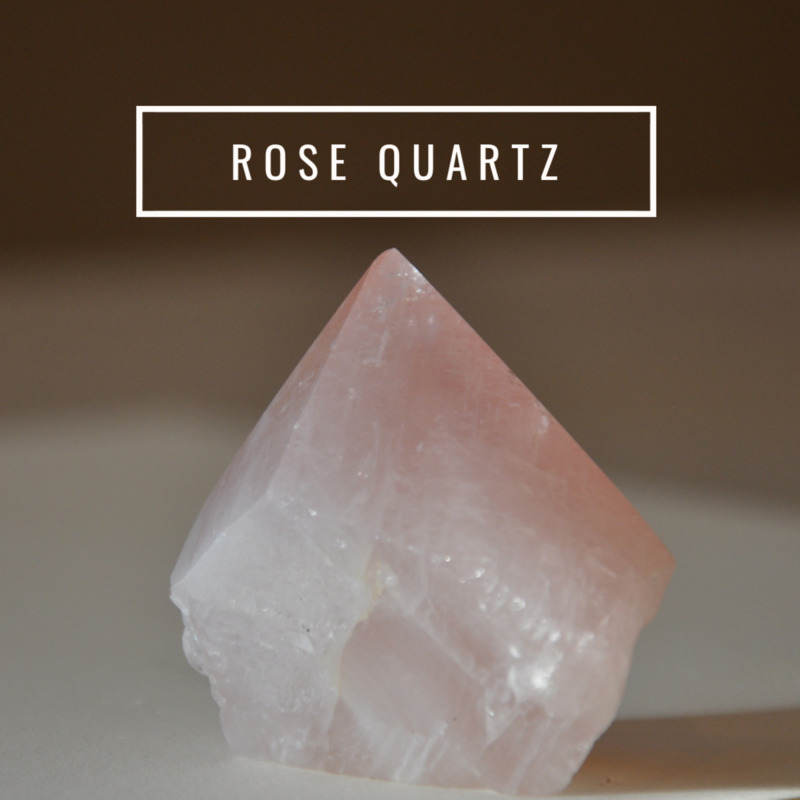 What Are the Properties of Rose Quartz? Rose quartz is considered by many to be the stone of unconditional love. It is strongly associated with the heart chakra. Its gentle and loving vibrations are particularly useful for easing any upsets connected to emotions, confrontation and relationships. This stone will help to bring you comfort and increase your feelings of self-love and self-worth. Rose quartz is commonly found in jewelry. Wear rose quartz over your heart. 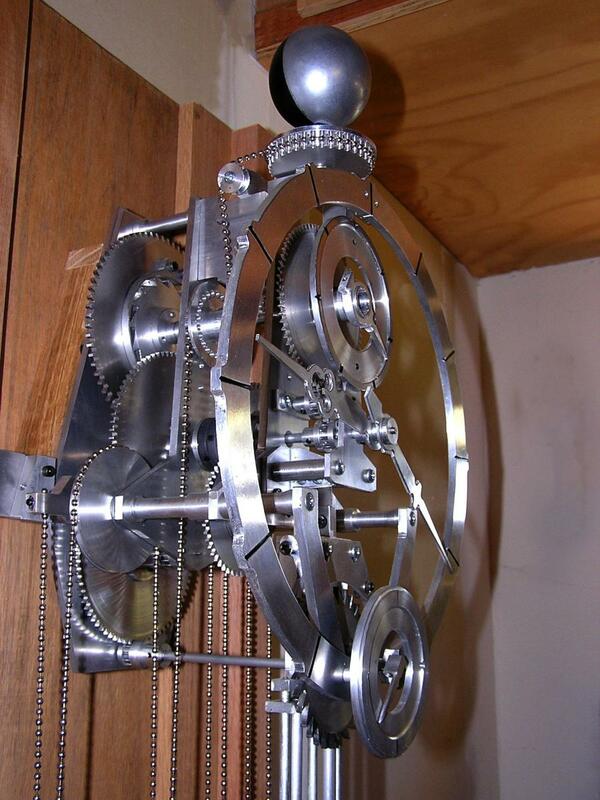 Place it in a room or on a nightstand—anywhere that is frequented. Anyone can benefit from rose quartz, including those who are single or paired. Rose quartz is safe for use in a spray. Chrysocolla helps build inner strength and aids communication. What Are the Properties of Chrysocolla? 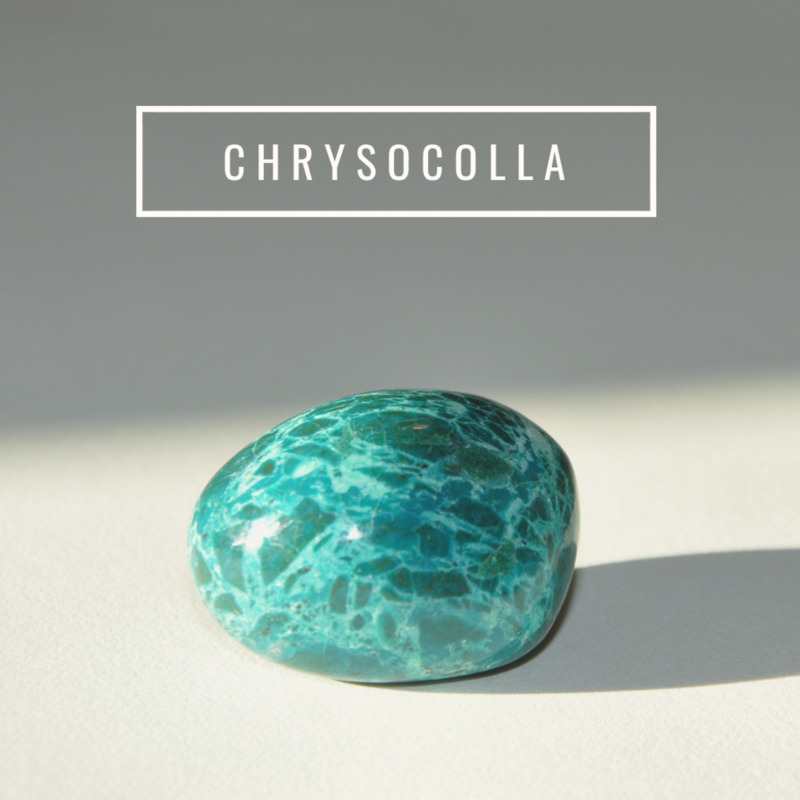 Chrysocolla is a very good choice of stone for when you need a confidence boost or are worried about being able to communicate your needs effectively. It can also be used to relieve anxiety and fear associated with social situations and being in public. Chrysocolla can help to calm your heart chakra due to nervousness and fear; it evokes inner strength. Inner strength, stabilizing, overcoming fear. Chrysocolla can be placed on the solar chakra to remove feelings of guilt; at the heart chakra, it heals the heart and opens it up to love. On the throat chakra, it assists with clear, thoughtful speech and speaking the truth. When placed over the third eye, it encourages clear thinking. Note: Contains copper which can be absorbed transdermally. What Are the Properties of Blue Calcite? Blue calcite is able to clear and purify negative energy and aids communication and emotional release. It can help you to see a situation from a new perspective and to avoid being stuck in outdated and counterproductive thought patterns. Blue calcite can be used to calm frayed nerves and general anxiety. It encourages rest and relaxation, allowing you to recuperate and restore your energy. Gentle and soothing; lifts anxiety; aids clear communication. 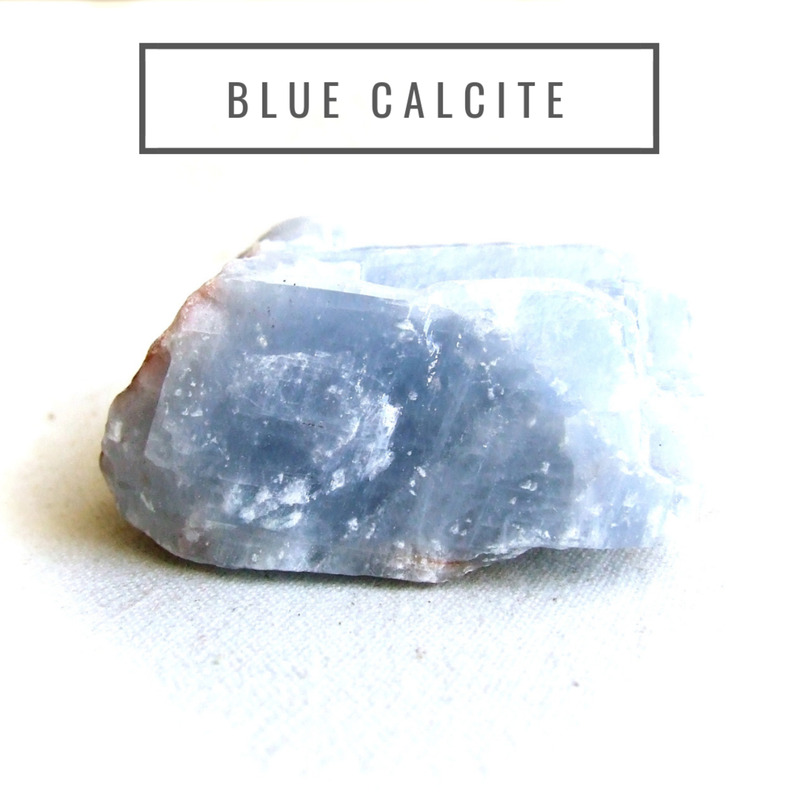 To benefit from the properties of blue calcite, hold this stone over your throat chakra, wear it as a pendant, or carry it in your pocket in times of high stress and anxiety. Aquamarine promotes joy and happiness. What Are the Properties of Aquamarine? Aquamarine has a pale blue colour and has long been associated with the calming elements of water. It has a great ability to soothe and calm any emotional problems and promotes joy, peace, love and happiness. This stone is an especially good choice for any anxiety, fears or upsets connected to relationships and friendships. It encourages one to take responsibility and breaks old patterns that are no longer useful. Quiets the mind, breaks old patterns; increases sensitivity. 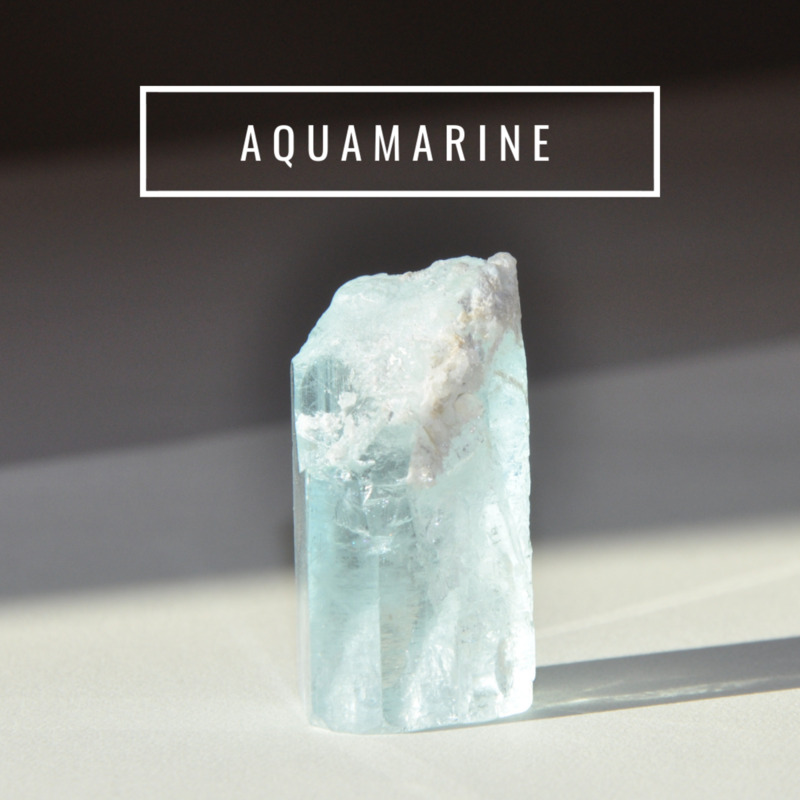 To benefit from this crystal, hold aquamarine in your hand or place it on an appropriate chakra. Considering wearing it as a pendant. 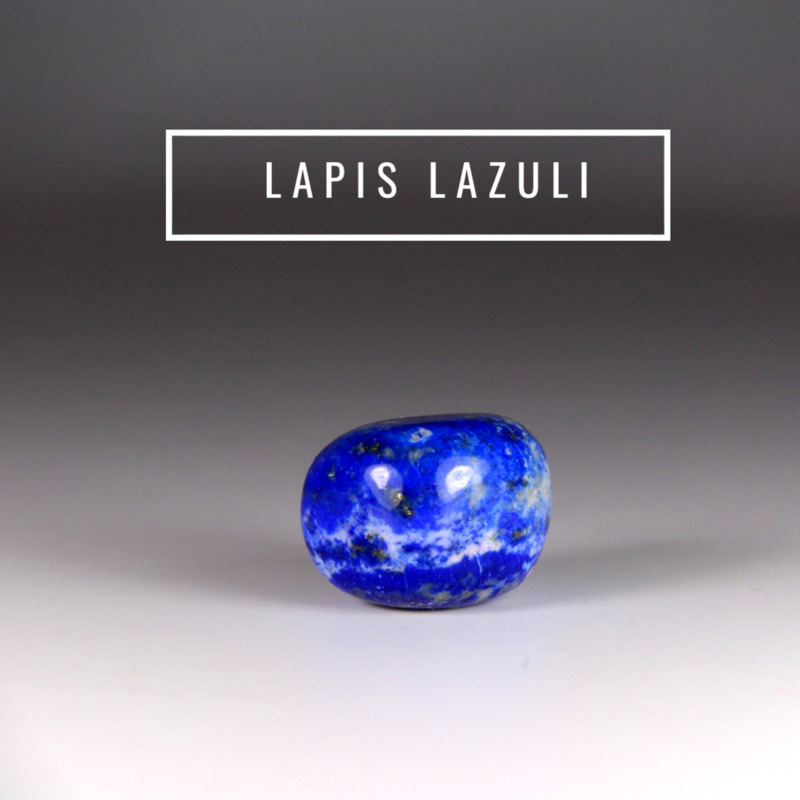 What Are the Properties of Lapis Lazuli? Lapis lazuli is an excellent stone for releasing stress. It is a wonderful aid for dispelling negative emotions and thoughts and bringing total harmony. Its healing properties help with self-expression, self-confidence and creativity. This stone is excellent for harmonizing relationships and bringing about truthful communication. Releases stress and brings deep peace. Lapis lazuli can be placed on the sternum, throat, or third eye to bring about maximum benefits. It may be worn as jewelry. Citrine is great for lessening symptoms of depression. Citrine is an excellent uplifting stone and is especially good at dissolving negative energy. It grounds negative energy and reinvigorates the environment. This stone is great for attracting prosperity and refreshing the mind. 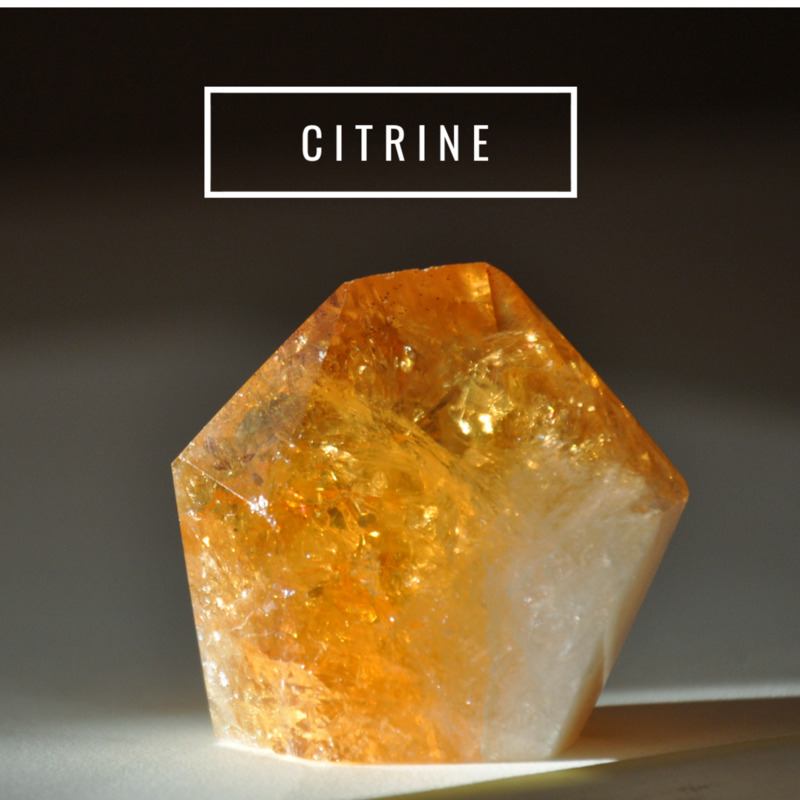 Citrine brings about joy and rarely needs cleansing. Citrine may be worn on the throat to help enhance expression and communication. It may also be placed or displayed anywhere in a living space. If placed near money, it may help bring abundance. Citrine spheres are useful for meditation. 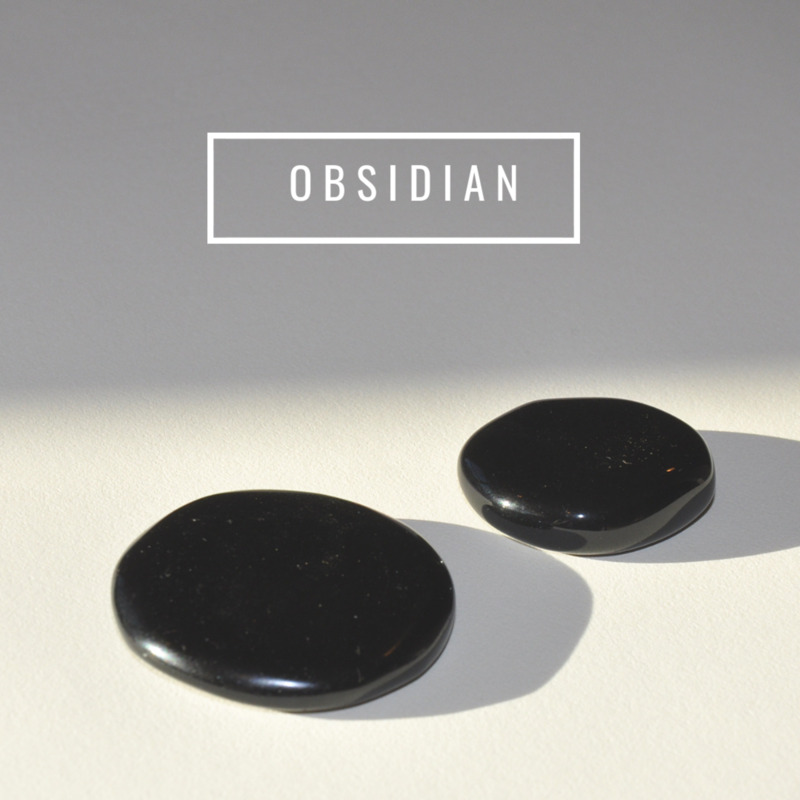 Obsidian offers strong grounding properties. What Are the Properties of Black Obsidian? Black obsidian helps dispel negative energy and encourages emotional release. It is an excellent grounding stone and helps individuals to be powerful without abusing power. Black obsidian releases imbalances and creates balance, thus encouraging growth and priming one to fully function in life. Obsidian may be used on any chakra, but due to its incredible grounding properties, it offers many benefits when placed at the feet. It can be carried or worn as jewelry. Everyday Use: Palm stones, sometimes known as thumb stones or worry stones, can be a good choice. These are flat and generally oval-shaped, polished crystals. They rest in your hand and have a slight indent for your thumb, which can be used to rub or press against the stone. On the Body: Crystals and healing stones can be carried with you in a pocket or worn as a bracelet, earrings or pendant. For Meditation: Healing stones can be held during meditation or held when you feel anxious or stressed. 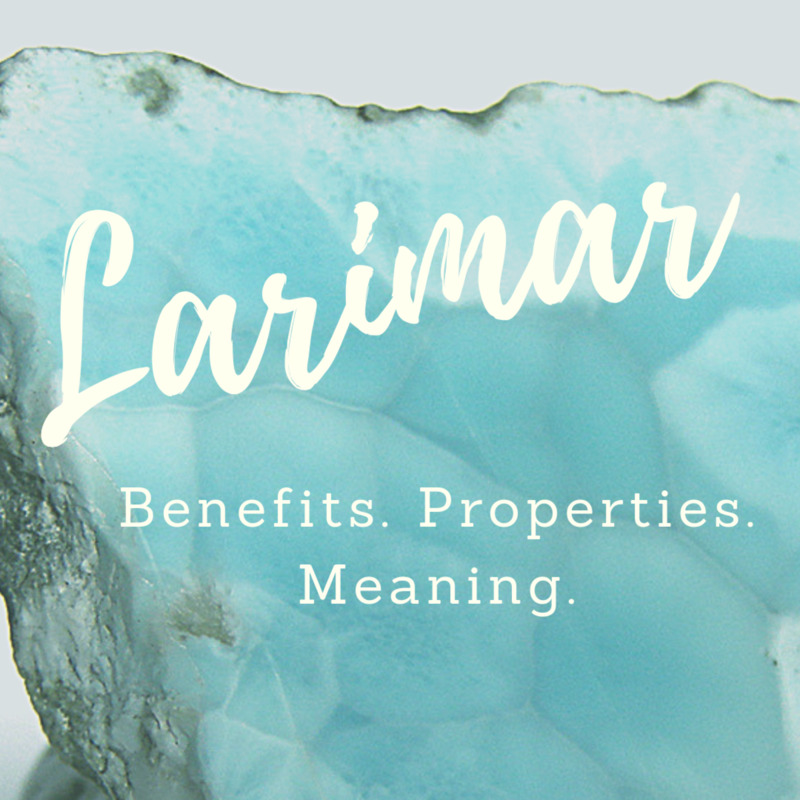 In Ambient Space: Crystals may be placed in living spaces—on nightstands, in bedrooms, on window sills, in workspaces and on top of or beside electronics. On the Chakras: Crystals may be placed on an individual chakra to cleanse or activate these energetic regions of the body as diagramed below. The source of self-realization and the divine; consciousness, unity and oneness. Clairvoyance, vision and extrasensory perceptions. The center of love, compassion, acceptance and inner balance. There are many calming and soothing crystals that are known for their ability to ease the symptoms of anxiety and relieve stress. Some crystals may have a greater effect than others depending on the person using them, so it can help to try out a few types. 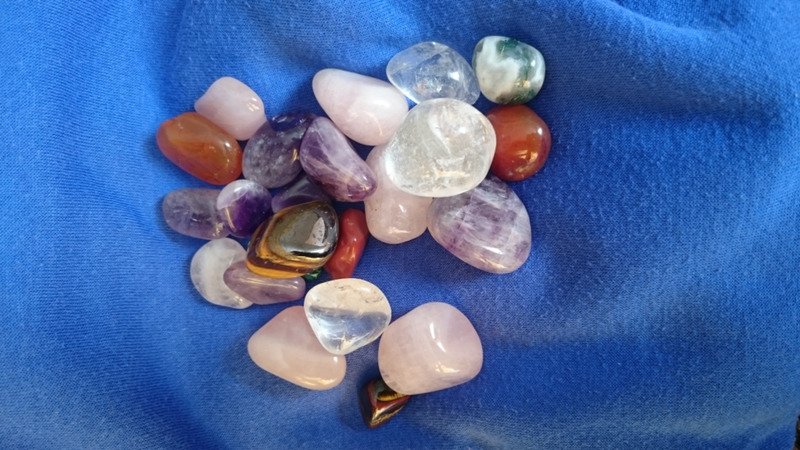 As with all crystal healing when choosing your stones, concentrate on the issues you wish to resolve. If you feel particularly drawn to a certain stone, it is likely that this type will benefit you. It is important to remember to cleanse your crystals to stop them from being stagnated with stale or negative energy. There are many ways to do this, including leaving them in moon or sunlight, smudging them with smoke (sage or palo santo) or by using a cleansing crystal such as amethyst. Conceal the stones safely within the child’s clothes, for example, in a zipped pocket. Place the stones under a mattress or inside pram covers where they cannot be seen or reached. Place the crystals in a small drawstring bag and tie or sew this securely closed. Use a simple pouch by folding a small piece of cloth and sewing it together. Care should be taken when using crystals with young children and babies due to the possibility that small crystals could present a choking hazard. When working with crystals in healing it is important to be aware of how to care for them correctly and keep them working at their best. During healing, the stone absorbs the negative and unbeneficial energy that is causing your issue and this remains within the stone unless it is removed. This process is called cleansing and can be carried out in many ways. The simplest method of cleansing crystals is to leave them in moonlight overnight. Smudging and leaving in clean water overnight are examples of other methods but care must be taken when using water as it can damage some crystals such as selenite, calcite and lodestone. Further information on cleansing crystals can be found in this article Seven Ways to Cleanse Crystals. Although some people do not believe that it is needed, it can be beneficial to also recharge your crystals. When crystals are in the ground they are able to maintain their energy by drawing this directly from the earth. Once they have been removed they are unable to do this but we can use various sources of energy to manually recharge them. Not only does this keep the crystals energy fresh and strong but we can use a particular type of energy based on the intended use of the stone afterwards. More information on cleansing and the twenty sources of energy can be found in my article How and Why You Should Recharge Your Crystals. For digestive issues and anxiety, what is the best crystal? Useful crystals for digestive issues include amber, citrine, sunstone and blue lace agate. Working to balance the solar plexus chakra can also help to ease and resolve digestive issues. Insecurity, anxiety, fear and low confidence can also be caused by imbalance or blockage in the solar plexus chakra so this may be a good place to start. 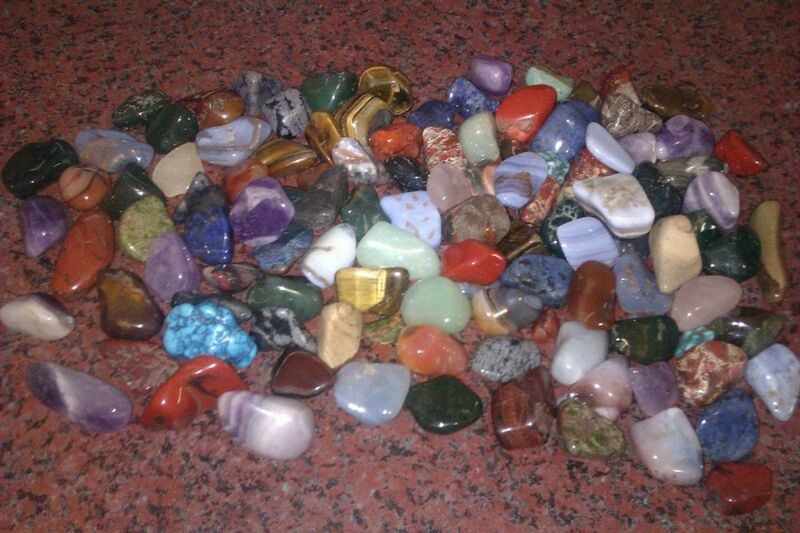 What stone or crystal would you recommend to prevent the interruption of a sleeping child? Blue lace agate or moonstone may help. If the child is old enough, you could also use a protection crystal such as black tourmaline and explain the stones' protective qualities. 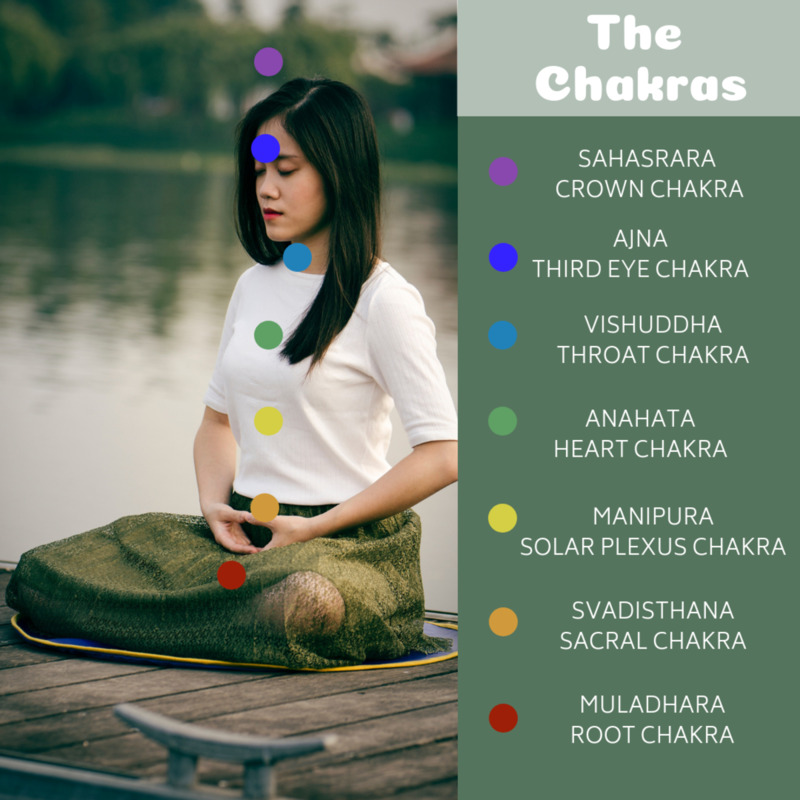 For anxiety problems, is the solar plexus chakra out of balance? What specific crystal can I use to correct this? You are correct that issues with the solar plexus can result in anxiety. Yellow stones are a good place to start working with this chakra and citrine is often used in balancing it. What crystal is good for addiction problems? Amethyst is a very good crystal for addiction. Lepidolite or clear quartz would also be good choices. Children are often more intutitive to the benefits of crystals like you found. Often people and soicety tell them that it is silly to believe that they are anything more than rocks, which is a shame. That is great to hear, I am glad that crystals could help you. 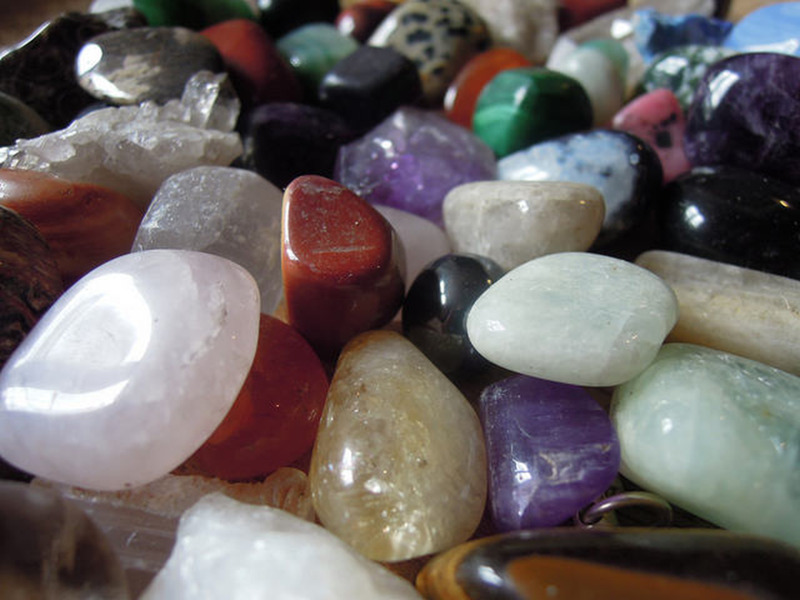 Good luck with your business - you could try some crystals for luck, success or prosperity there too. Can crystals be lend to another person? Thank you. I hope that wearing your necklace will help. Can't resist reading this as the photo is inviting. :) Thank you for the information. I have a necklace with rose quartz pendant I should start wearing it after reading this. Hi, thank you for your kind comment. I also home educate and have an interest in herbalism and homeopathy. I hope that you will have great results with your crystals. I'm so glad I found you here on HP. I use crystals, but I did not realize that crystals could produce the kind of relief suggested here. I will definitely read up more on your other articles. I'm an Herbalist, essential oils consultant and homeschooling mom. I think I can benefit from your knowledge on crystals. Good to hear that you found a crystal that works well for you. Rose quartz is one of my favourites. I find blue lace agate very good too. I find Rose Quartz to be the most calming of all the crystal. I found it to be very helpful in calming children.